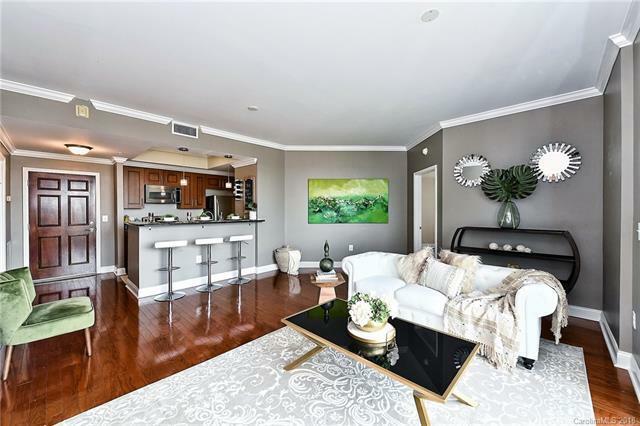 Amazing 4th Ward condo with 2 beds/2 baths AND den/office located in the heart of the city! Split floor plan with dining area - great for entertaining - with a patio with long range views. Amenities packed building including putting green, enclosed dog walk area, 24 hour concierge and more! Walk to everything that makes Uptown living fabulous including sports, movies, theater, restaurants and bars!